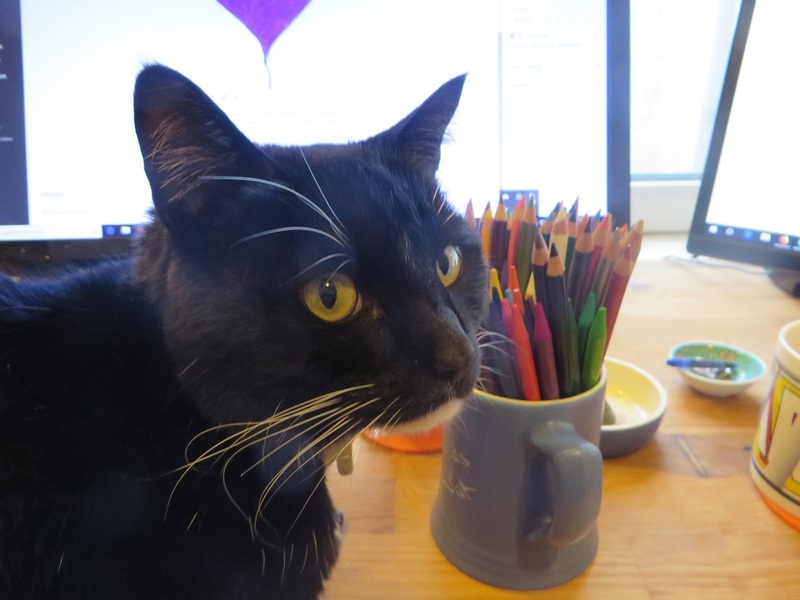 Quite right, why take pictures of Sharpies, when I can stroke a cat. 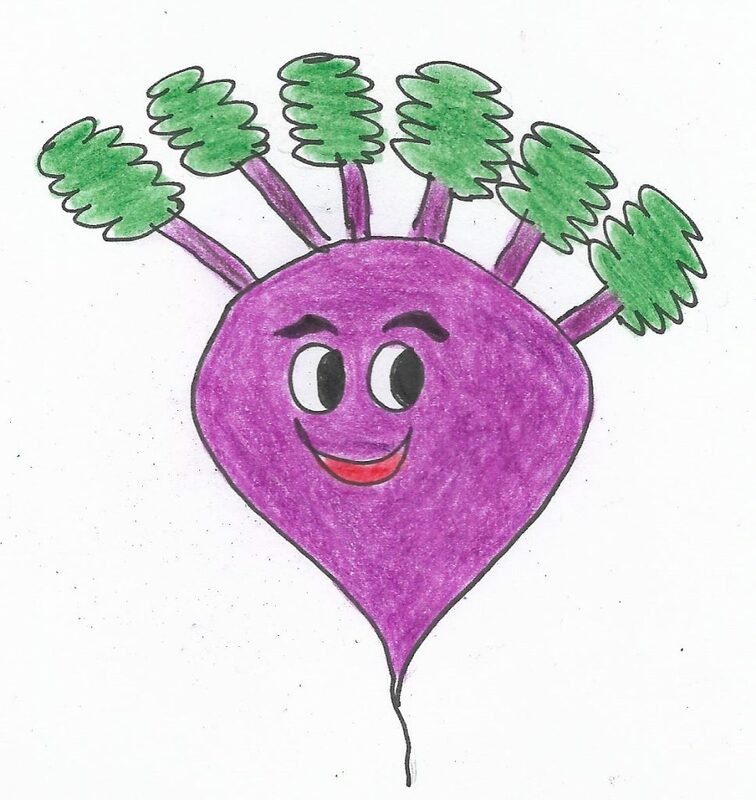 This entry was posted in Professional and tagged #CLMOOC, art, DailyCreate, doodles, ds106, Uncategorised on 23 February, 2019 by NomadWarMachine. I see everybody’s annotation. I applaud Terry’s innotation. Here I raise you all with my onnotation. 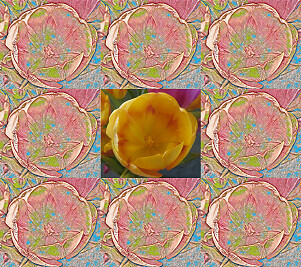 Moved the tweety bird and repeated, again changing the file name (onnotation1, onnotation2 …). I did this six times in total. Exported as gif, tweeking the settings to get the animation to the speed I wanted (I chose a 200 millisecond delay). This entry was posted in Professional and tagged #CLMOOC, #DigiWriMo, #modigiwri, doodles, GIMP, learning on 14 January, 2019 by NomadWarMachine. Wendy sees pictures in poems. I see pictures in my head – pictures I can’t translate onto paper because they are too transient – shape shifting wisps of mental smoke that drift at the edge of my mind. 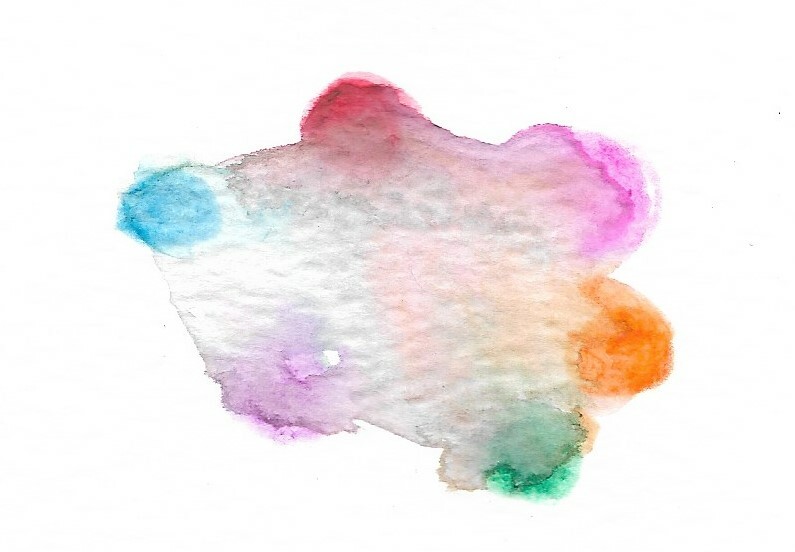 Blobs of ink dropped into water – blending with others yet keeping their shape. I try to represent what I see, but I just make a mess. We bounce ideas off each other and they ricochet off in unexpected tangents (Wendy, again). (Another memory from philosophy of science – Newton’s “billiard ball” theory of causation.) A wirearchy, not a hierarchy. This entry was posted in Professional and tagged #CLMOOC, #modigiwri, connected learning, D&G, doodles, dots, learning, networks, Social Media, writing on 27 December, 2018 by NomadWarMachine. I’m behind with #NovDoodle (or, taking it at my own pace! ), and did the day 10 “glowing” yesterday. Above is the end result. 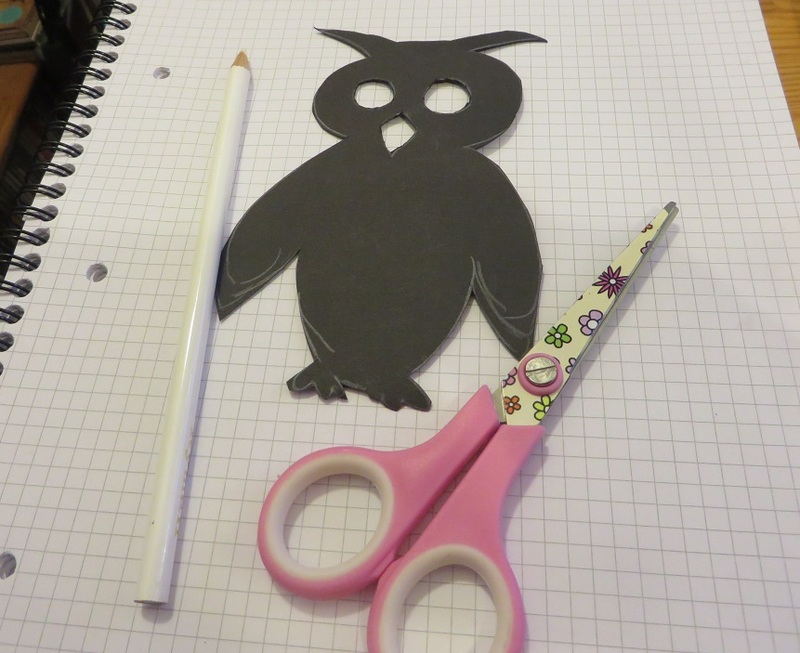 First I drew a silhouette of an owl with white crayon on black paper and cut it out. Then I looked around my room for suitable light to shine through it. None of my regular lights looked quite right. 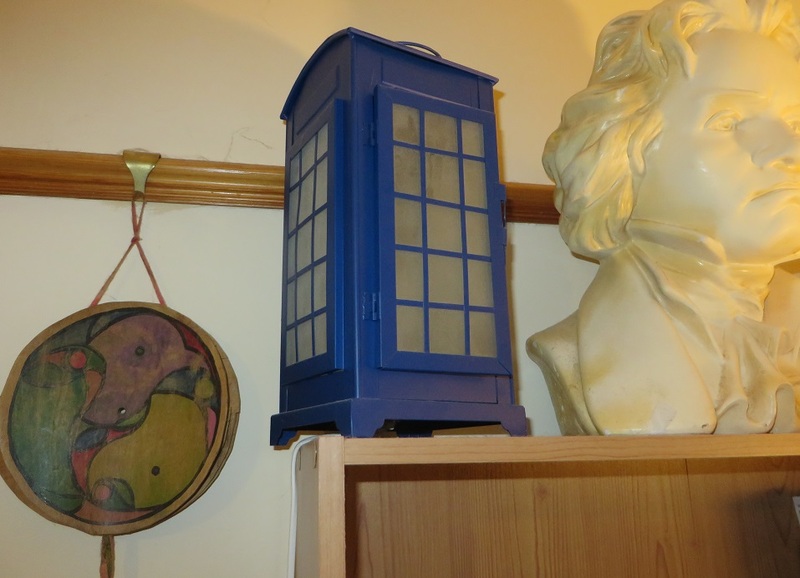 However, amongst my many Doctor Who possessions is a Tardis light. Not perfect, but I like it. 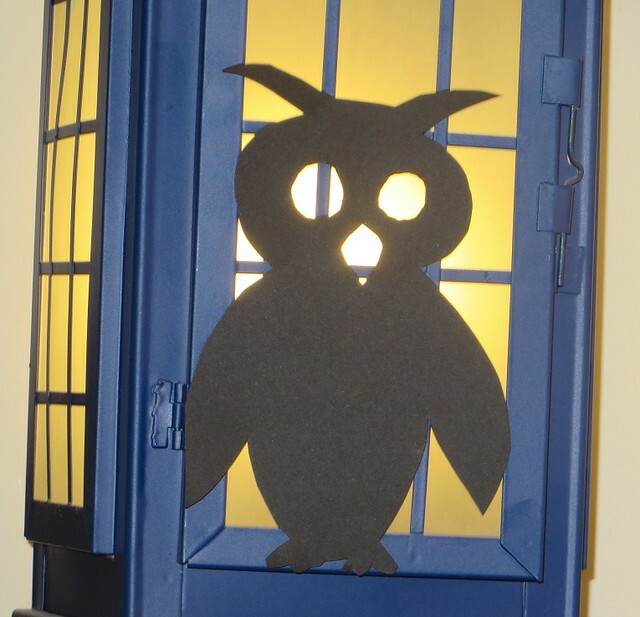 This entry was posted in Professional and tagged #CLMOOC, #novdoodle, doodles, Owl, Tardis on 12 November, 2018 by NomadWarMachine. 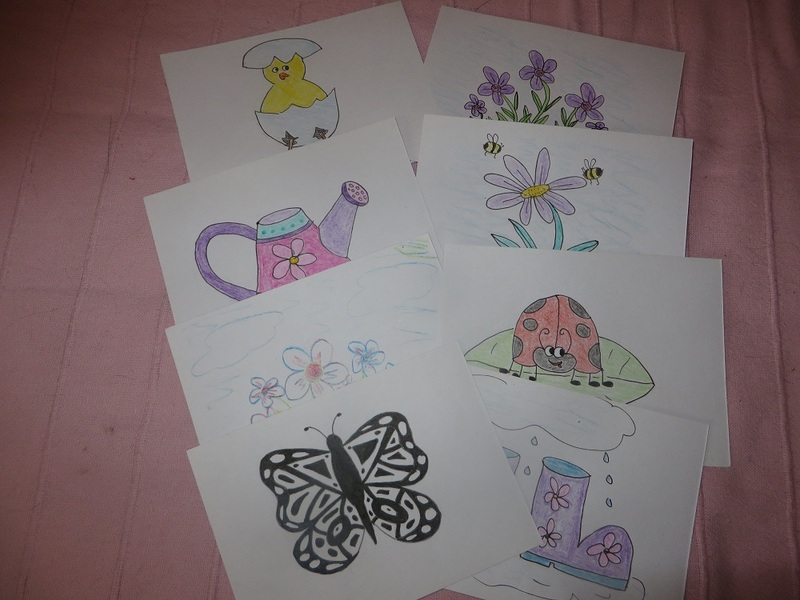 This entry was posted in Professional and tagged #CLMOOC, doodles, mindfulness, postcards on 31 May, 2018 by NomadWarMachine.